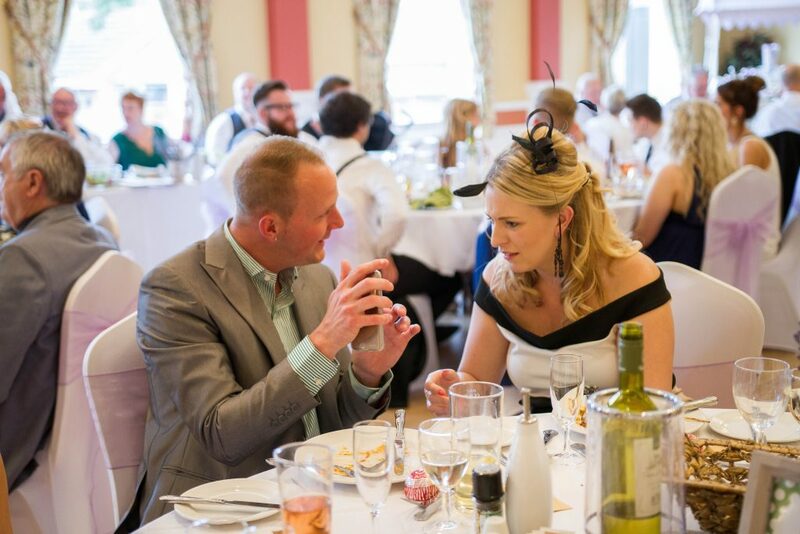 Our dedicated wedding coordinator and team will be on hand to work with you every step of the way, giving advice on menus, floral arrangements, music and entertainment to create a wonderful and unforgettable experience for you and your guests. Located just a stone’s throw from Great Yarmouth’s famous promenade, the Royal Assembly Rooms is perfectly placed for hosting Civil Marriage Ceremonies and Wedding Receptions. And, if the weather is fine you can even capture some fabulous photo shots on Great Yarmouth’s beautiful golden sands! There is one day that you will remember for the rest of your life so your choice of venue is of paramount importance. As one of the best Wedding Venues in Great Yarmouth, we are licensed to hold Civil Ceremonies and Civil Partnerships in our exquisite Temple Room and have a stunning Banqueting Suite which can seat 160 guests for a formal Wedding Breakfast or 250 for a buffet style reception. And, the choice is all yours – we offer a completely bespoke service providing everything from just the ceremony on its own (perhaps with drinks and canapes for you guests), right through to planning your entire day including your Wedding Breakfast and partying the night away with your evening celebrations! Having an array of mouth-watering menus available you should have no trouble in choosing your perfect choice. But, if you’re looking for something a little bit different our chef will listen to your requirements and create something especially for you. Selecting The Royal Assembly Rooms for your wedding venue also means that everyone will be able to celebrate with you – All our functions rooms are located on the ground floor, there is an accessible entrance, a fully accessible toilet and baby changing facilities. Use the button below to download our package prices together with our menu.